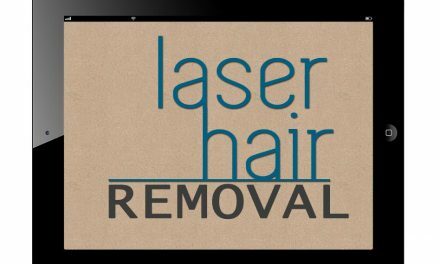 Do Home Lasers Work for Hair Removal? 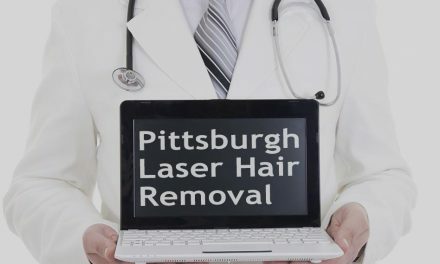 A common question that people have as they investigate the possible ways that they can get rid of their unwanted hair is, “What about home laser hair removal? Claims by many home laser companies state that the results are amazing. They claim that laser hair removal is easy to perform at home. One company even states that it actually does what it claims to do 100% of the time. They state that the results are “permanent”. Do some investigating on hair removal forums on the internet. Find unbiased reviews by consumers. Beware that many of the articles comparing the different home lasers are disguised paid advertisements. Consumer opinions on Amazon.com are especially helpful. See what consumers say about the product you are interested in buying before you purchase anything. These reviews are based on actual real life testimonials from people who have actually used these products. The consensus is that home based lasers don’t work. Legally, the potential laser hair removal risks including damage to both the skin (skin burns) and the eye (retinal damage if accidentally fired toward the face) is an overpowering barrier to these gizmos being effective. 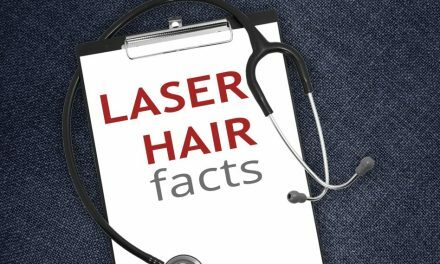 To be effective and actually damage the hair follicle, the laser must reach a designated power threshold. They have to be strong enough to work. Below that minimal level of power, they simply do not work. The strength of these home lasers has to be set low enough that people cannot hurt themselves. Lawsuits would follow against the company that built and distributes the home laser. Our professional opinion is to save your money. Beware of “easy” solutions like advertised creams. They are either ineffective or simply a depilatory. The results are nearly equal to shaving. In addition, the harsh chemicals in these depilatories can damage your delicate skin. Only an experienced professional in a doctor supervised medical office should perform laser hair removal. 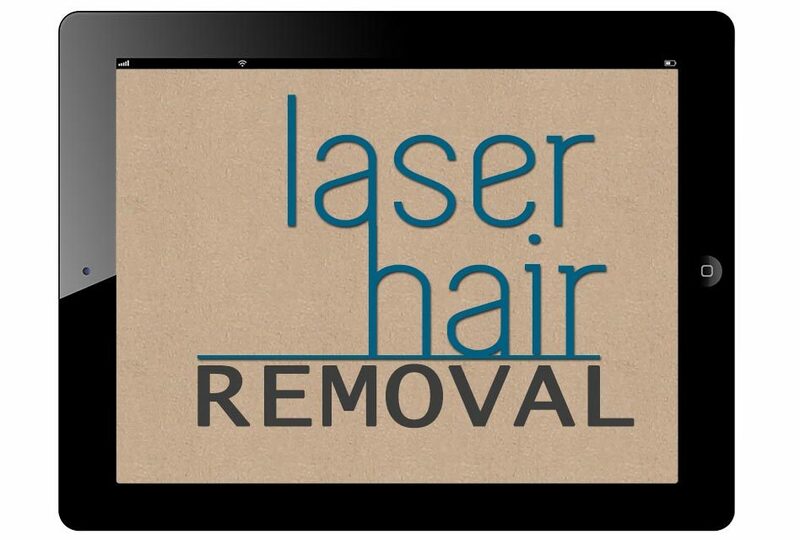 That is the safest and most effective way to get long lasting laser hair removal. Doing home laser hair removal is like taking out your own appendix. Do you really want to be the patient and the doctor? Consumer reports states that laser for hair removal should only be performed by a licensed practitioner. In the wrong hands, laser treatments can cause burns or scars. More commonly, when you are trying to do-it-yourself, you just don’t get the results that you expected when you bought it. The main reason that people buy these home laser machines is to try to save money. People find out the hard way that they don’t work. Some companies tell you to turn up the settings if you don’t see results. Are you aware of the dozens of medicines that you cannot be taking when you do laser hair removal? If you are determined to try home laser hair removal, please check with your doctor first. Like most people, you will end up – giving up. You find out the hard way that you lost roughly $500 with this “investment” which you hoped would save you money. There is no scientific evidence to prove the effectiveness of any of these home laser hair removal devices. 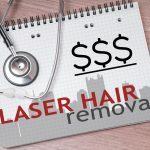 Many large laser hair removal chains have gone bankrupt (American Laser Skincare) or are undergoing bankruptcy (Premiere Laser Spa – Chapter 11 bankruptcy). Most people who do their homework before having laser hair removal stay away from laser chain clinics. Many have gone bankrupt or are in financial trouble. These franchised operations are places with multiple branch offices throughout the country where doctors do not tread. People who go to these laser hair removal offices complain. They often feel that they don’t get personal treatment as opposed to a true physician’s office. Your chances are better to find someone who will be truly interested in your results under a physician’s personal supervision. The simple truth is that home laser machines don’t work for most people. Craigslist has a large number of ads which try to unload the home hair removal system that people hoped would save them money. 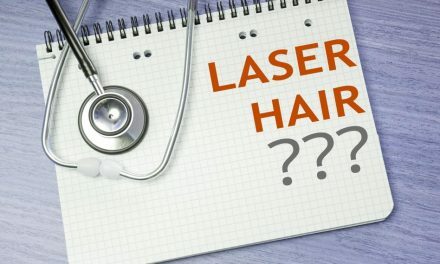 Home laser hair removal lasers are not powerful enough to be effective. For long-lasting laser hair removal reduction, you have to seek out professionals at a doctor’s laser office. 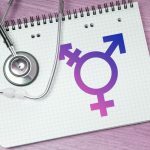 A physician’s office with a long-standing reputation in the community will give you the best chance of superior results. When the doctor’s name is on his “shingle” in the front of the office, a personal relationship will be formed to optimize your results and your personal satisfaction. Choose a doctor’s office that is well established in your community. 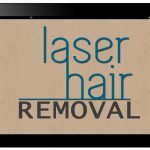 You will be in the best possible situation to get safe and effective laser hair removal in this truly medical relationship. Contact us at 724-969-0600 or click here to learn more.